See the picture! Hear the clue! This little book is just for you! This delightful picture puzzle book brings the joy of the popular I Spy series to even younger fans. 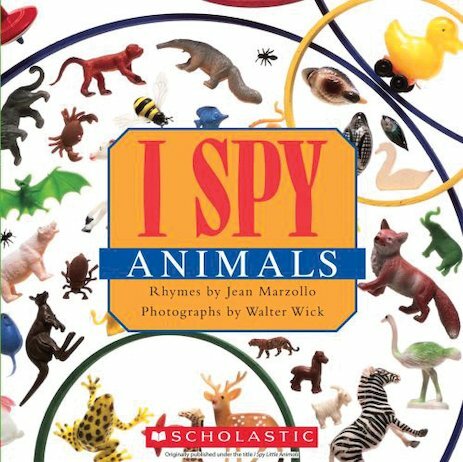 Toddlers and preschoolers can search beautiful photographs for all sorts of animals, guided by simple rhyming riddles and picture clues. Thirteen interactive, fun-filled spreads guarantee hours of fun finding and naming favourite animals.